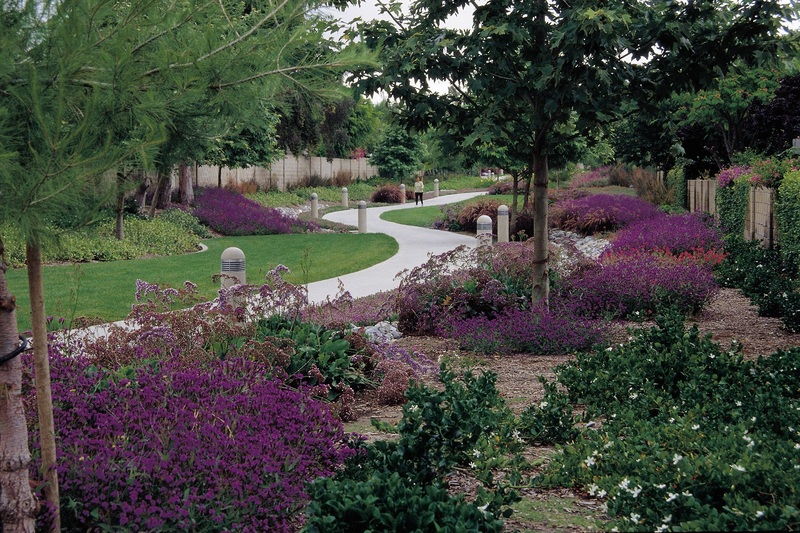 HomeTopicsAt Home/DIYLandscapingIrrigation: Is Grass Greener on the Other Side? 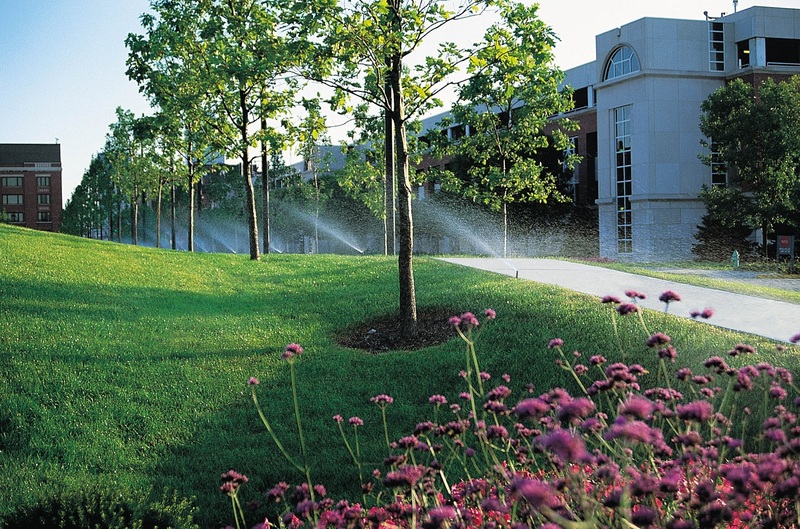 Irrigation: Is Grass Greener on the Other Side? Water is essential to grass. Healthy grass is composed of 75 - 85% water, and water assists with seed germination, maintaining plant temperature, and tissue development, along with food and nutrient processes. Without water, grass is susceptible to disease, will brown and wilt and, although very resilient, may die. Healthy, lush, green grass is achieved from thorough, regular watering, which develops deep, drought-resistant roots. The amount of water, frequency, and method of watering depends on where you live, what type of grass you grow, and how you approach completing the task. Common methods include manual watering and automatic sprinkler systems. If you have the time and are able, your lawn and landscaping can be watered the old-fashioned way (manually). Homeowners who water with a hose and a sprinkler should be aware of overwatering. Jennifer Riley-Chetwynd of the Rain Bird Corporation says, “Overwatering is one of the greatest problems we see in the landscape. First, it wastes a precious resource. When we apply more water than a landscape can or should absorb, the excess runs off and is lost to the gutters and sewers -- nobody likes to see that river of water running down the street. Second, overwatering can stress plants and create health problems, such as fungus.” To prevent overwatering a homeowner should be conscious of sprinkler locations, watering time, and limiting water runoff. There are many types of manual sprinklers available on the market today: rotating, oscillating, pulsating, and walking. Manual sprinklers, depending on the type, have both advantages and disadvantages. They are all relatively inexpensive and easily connect to the end of a garden hose. 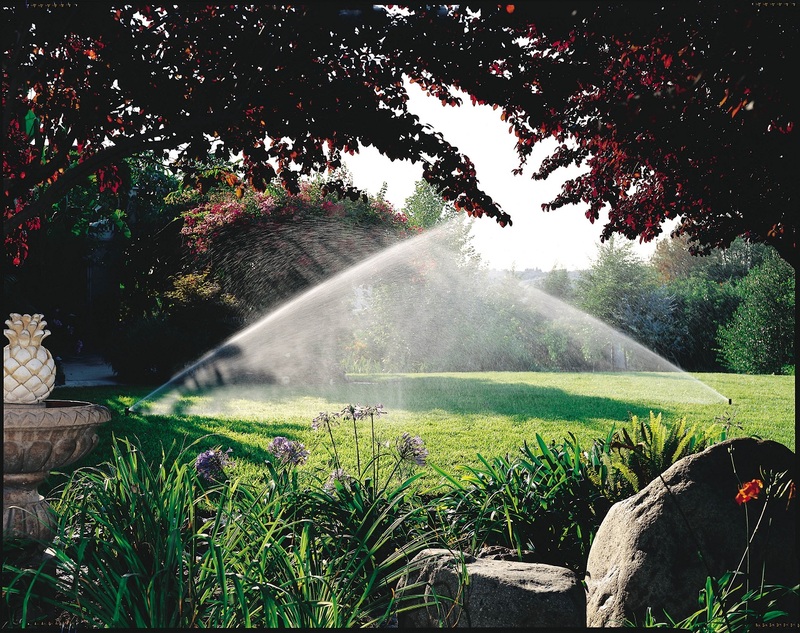 If you have limited time, prefer not to drag around a hose and sprinkler, or even concern yourself with which parts of the lawn have been watered and which not, you should consider the alternative, an automatic sprinkler system. Rain Bird Corporation is the leading manufacturer and provider of irrigation products and services. All downloads below are courtesy of Rain Bird Corporation. Download a precipitation map of the United States to determine the annual rainfall in your area (Credit of the National Atlas of the United State of America). 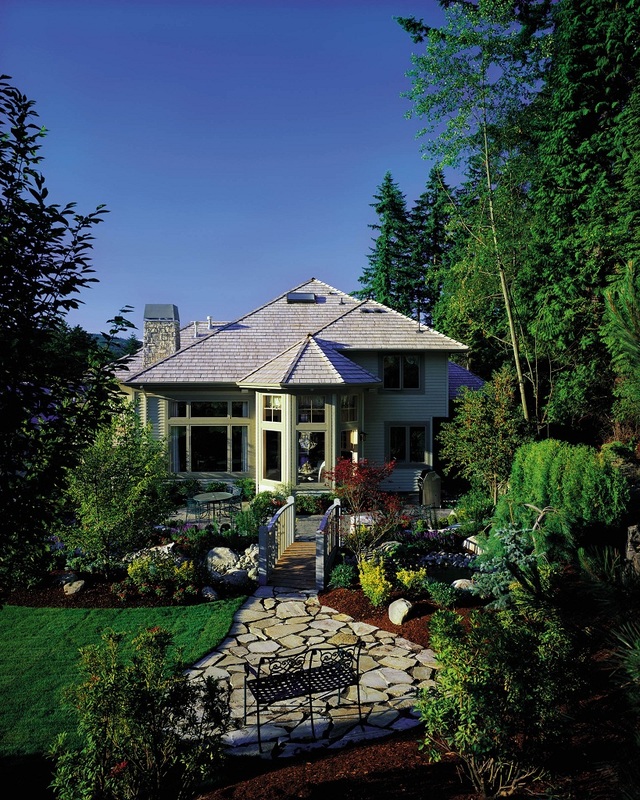 According to the Irrigation Association's Irrigation Consumer Handbook, "A well-designed, properly installed and appropriately maintained irrigation system can be the most efficient way to keep a landscape healthy." They claim that an automatic sprinkler system will reduce labor, conveniently ensure full coverage, add value to a home, and minimize plant loss. 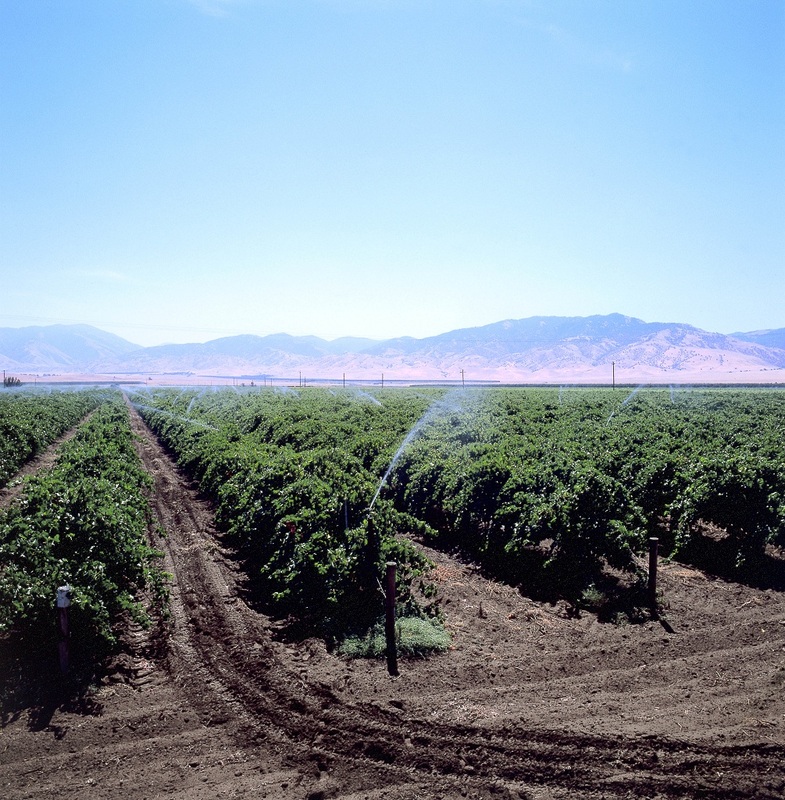 An automatic sprinkler system is essentially a system of underground pipes, valves, spray heads, nozzles, and rotor and/or impact sprinklers, which are connected to a water supply. A lawn and its landscape are divided into several zones, which allows for specific zones to be watered at regular intervals, dependent upon their need. Using a timer or controller eliminates the burden of having to plan watering and ensures that the zones are efficiently watered at regular intervals on a weekly basis. In some cases an automatic sprinkler system may be enhanced with a rain sensor, soil moisture sensor, or a Evapotranspiration (ET) system. A rain sensor automatically shuts off a watering cycle when it rains, preventing water waste and overwatering. A soil moisture sensor measures the water content of soil: dry soil initiates a watering cycle and moist soil suspends a watering cycle. Depending on the size and complexity of a system's design, an automatic sprinkler system can be installed by either a knowledgeable homeowner or a professional contractor. The expense of installing and maintaining an automatic sprinkler system varies, depending on what kind of lawn you have. You can expect to pay thousands of dollars for the materials and installation of an automatic sprinkler system and hundred(s) of dollars for yearly maintenance expenses. Compared to the cost of manual sprinklers, this is relatively expensive; however, when you consider the amount of water wasted and time spent in watering manually, an investment in an irrigation system may be well worth the money. In the coming weeks, Buildipedia will be publishing several new articles on the At Home channel related to irrigation, including Sprinkler System Installation Guide, Water Saving and Lawn Care Tips, Seven Benefits About Green Spaces Every Consumer Should Know, Automatic Sprinkler System Maintenance, and Choosing a Professional which will cover how to choose an installation professional if you are not comfortable installing a sprinkler system yourself. Guided tour showing the basic components of a residential automatic sprinkler system and how they function. 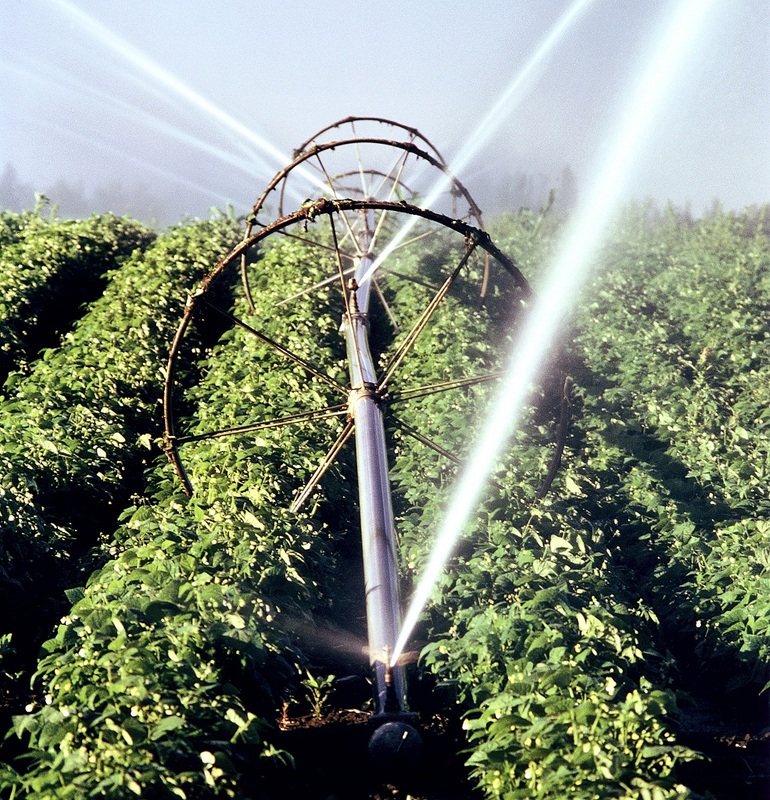 Introduction to spray heads, nozzles, rotors, rotary nozzles, impact sprinklers, sprinkler valves, bubblers, drip irrigation, and sprinkler controllers used in automatic irrigation systems. Overview of the basic terms and concepts used in an irrigation system, including water pressure (PSI), water flow rates, sprinkler nozzles, and dividing an irrigation system into zones. Jeff is an Editor-at-Large for Buildipedia.com who writes and edits Featured At Home and Knowledgebase content. Prior to joining Buildipedia, Jeff's work experience included carpentry, construction documentation, specification writing, construction administration, project management, and real estate property inspection. Jeff is a member of the Construction Specifications Institute (CSI) and an educator at Columbus State Community College and enjoys challenging DIY home improvement projects.